A fire hose is made up of rubber and a powder coated drum, as well as a few plastic fittings on the outside. Over time the rubber will become less durable, which you’ll notice when you try to roll it back onto the drum. Eventually you’ll start to see small cracks on the hose, which, again, will only get worse with time until the hose will completely split under the pressure of the water flowing through it, rendering it entirely useless. This could prove devastating if it occurs in the event of a fire. For the hoses that have plastic nozzles, the rate of deterioration is much faster than for those with brass nozzles, while the red drum itself will fade and rust over time, too, unless they’re properly maintained, which, unfortunately, very few businesses seem to do. What can you do to extend the life of your fire extinguisher? Invest in a good quality fire hose cover, and fit it to your extinguisher. It won’t last forever, as it’ll cop all the bad weather, but the cost of replacing a fire hose cover is negligible compared to the cost associated with replacing your fire extinguisher – never mind the cost to life and property should it fail during a fire due to a lack of maintenance. Alternatively, you may decide to purchase a hose reel cabinet, with a lockable door. A hose reel cabinet is certainly the ultimate protection you can get for your extinguisher, but it doesn’t mean that your hose reel still won’t deteriorate with time. In addition to regularly maintaining your hose reel and having certain parts replaced as they begin to wear, you’ll also need to maintain the cabinet itself. It’s a good idea to clean and dust your cabinet regularly, and ensure its hinges are lubricated often to stop them from seizing and rusting. Can you have a fire hose reel decommissioned? One of the most common questions business owners have is whether they can have a hose reel decommissioned to avoid having to repair or replace it. The simple answer to this question is: no. When a building is first built, it’s usually assessed to determine whether it will require a fire hose reel, so if your building has one it’s because it was determined as necessary under the Building Code of Australia. Having a hose reel assessed for decommission is a costly exercise, and requires a building certifier to do a full appraisal of the premises first, and in most cases, the answer is always no. 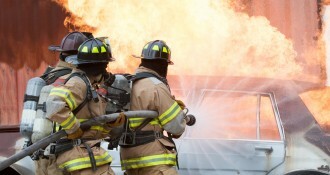 When it comes to selecting a fire service provider, shop around. No two service providers are the same, and they don’t offer the same service or do the job to the same standard. It’s important that you select a fire service provider that will take the time to discuss any problems that may occur to your fire host reel, and make recommendations as to how they can be resolved. It’s also wise to regularly inspect your equipment yourself. Check for damage or leaks, and notify your service provider straight away. If start to suspect that there are issues that haven’t been brought to your attention when they should have, ask you service provider why or consider switching providers. If there is ever the need to use your hose reel and it fails, you insurance company may hold you responsible. 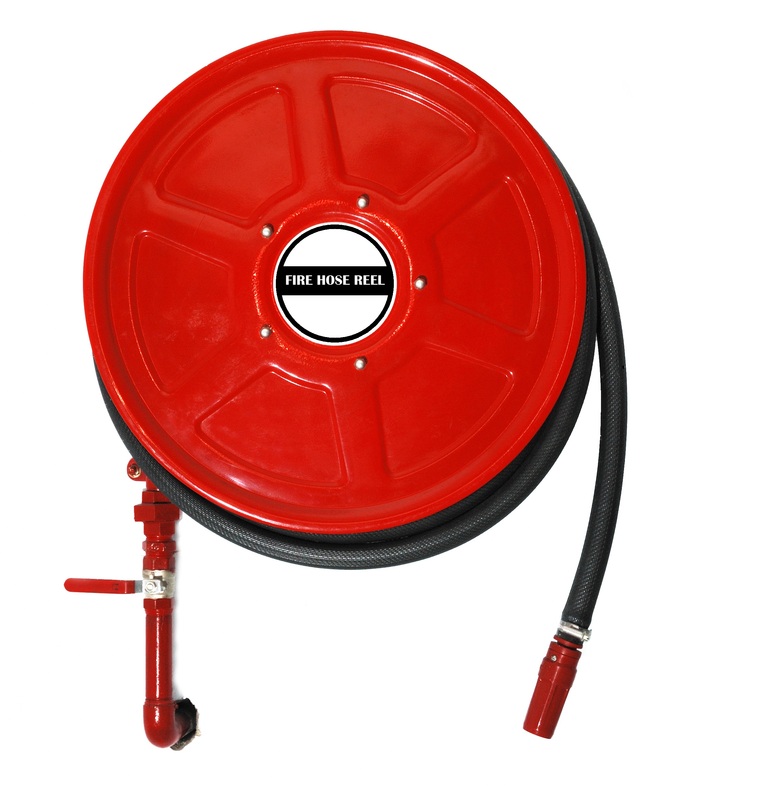 Extend the life of your fire hose reel – maintain it regularly, so you’re not caught out.